Meghan made the comment as she spoke to members of the public after visiting the Irish Emigration Museum in Dublin. 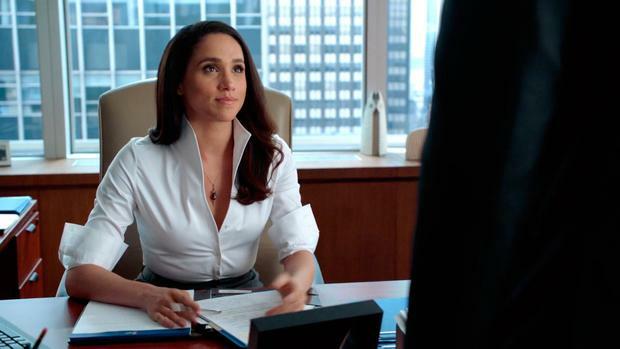 In her last appearance on the Netflix show, her character Rachel Zane marries onscreen love interest Mike Ross. In a nod to her own wedding to Harry, a band outside played Stand By Me as the newlyweds spoke to the public outside the museum. Fiona Moore from Dublin described the Duchess as "relaxed". "I'm a fan of Suits and I said to her that I miss it and she said 'so do I'," she said. "She seemed very relaxed and was joking and laughing." Caroline Bates said: "Meghan really took her time and looked us in the eye, she was really nice. "She's a breath of fresh air in the Royal family." 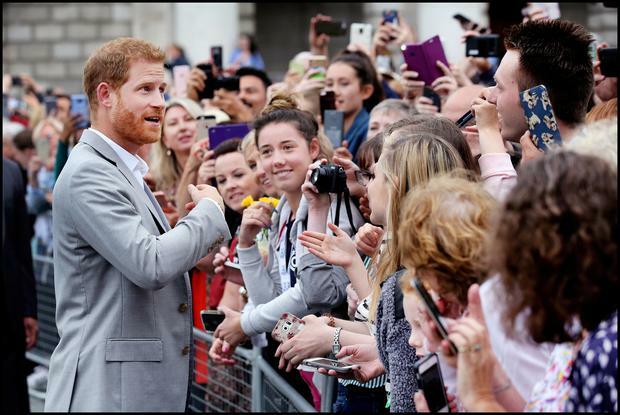 Heather Nicell also from Dublin said: "Meghan is a great role model for women, she is very likeable and relatable."